Founded by the Sisters of the Sacred Heart in 1915, today Beechwood welcomes pupils of all faiths whilst retaining its Catholic tradition. Beechwood Sacred Heart School is set in 23 acres of beautiful parkland in the centre of Tunbridge Wells, less than one hour from London. The school is centred on a grand Victorian Mansion built in 1855 in the style of Osborne House, Queen Victoria’s home on the Isle of Wight. 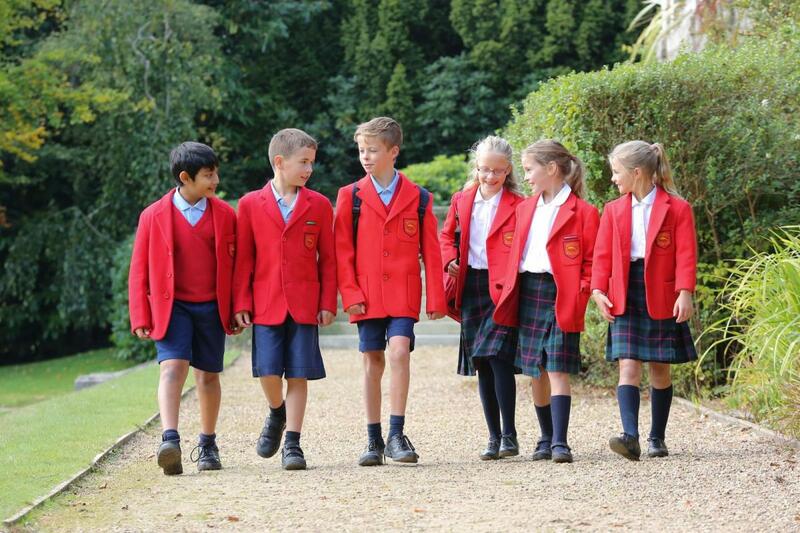 Beechwood is a co-educational independent day and boarding school for boys and girls aged 3 -18, which comprises a Pre-Prep, Preparatory and Senior School. It is a thriving, happy and purposeful place where excellence and a love of learning are nurtured. A team of three inspectors from the ISI spent two days at Beechwood on 31 January and 1 February assessing everything from the health and welfare of students to the quality of the management of the school. This type of inspection is called a Regulatory Compliance Inspection (RCI). ISI inspectors confirmed that Beechwood meets all of the standards in the schedule to the Education (Independent School Standards) Regulations 2014, the National Minimum Standards for Boarding Schools 2015, and relevant requirements of the statutory framework for the Early Years Foundation Stage demonstrating the outstanding education offered at Beechwood. To be a vibrant, caring school, providing an education rooted in our Catholic Christian faith and in the Sacred Heart tradition where each person is known and loved. To enable all who study here to discover their strengths and make the most of their talents within a nurturing and supportive community. To foster spiritual and personal development and a sense of social responsibility. To equip our pupils with the values, skills, and habits of mind that will help shape their future in a wider world. To assist all pupils to acquire the knowledge and skills which will enable them to lead fulfilling lives at School, at home and at work, through academic and personal development opportunities. To encourage all pupils to contribute to the life and community of the School through a culture of service and participation in activities and events.